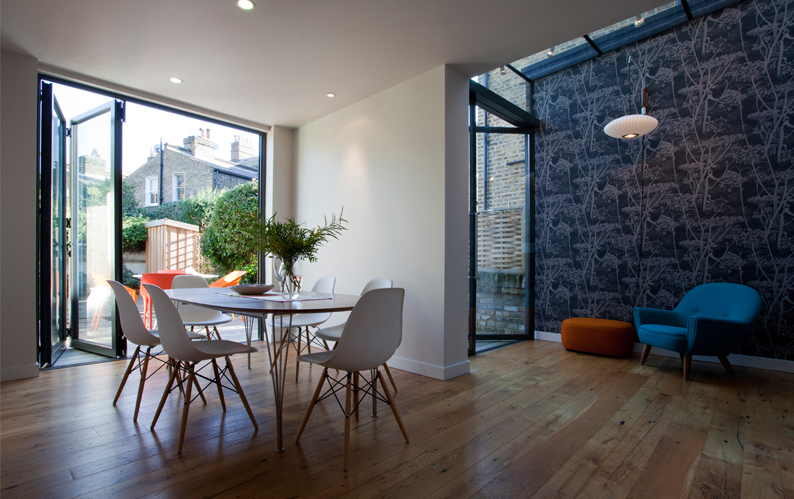 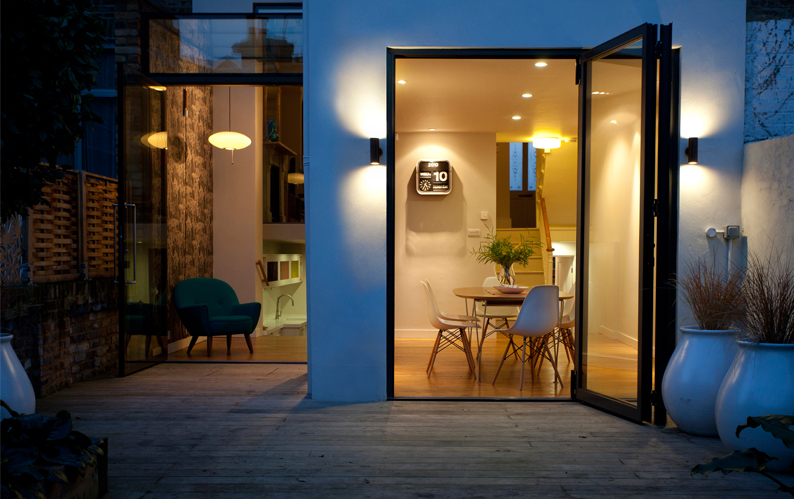 Refurbishment of a Victorian house in Stoke Newington. 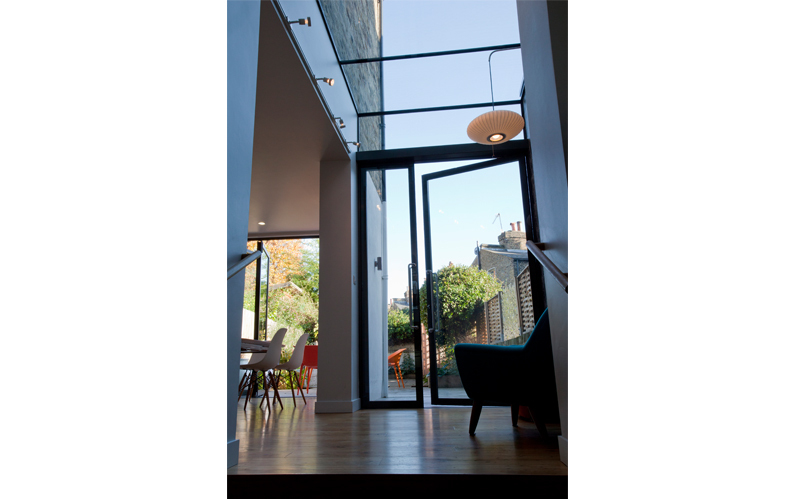 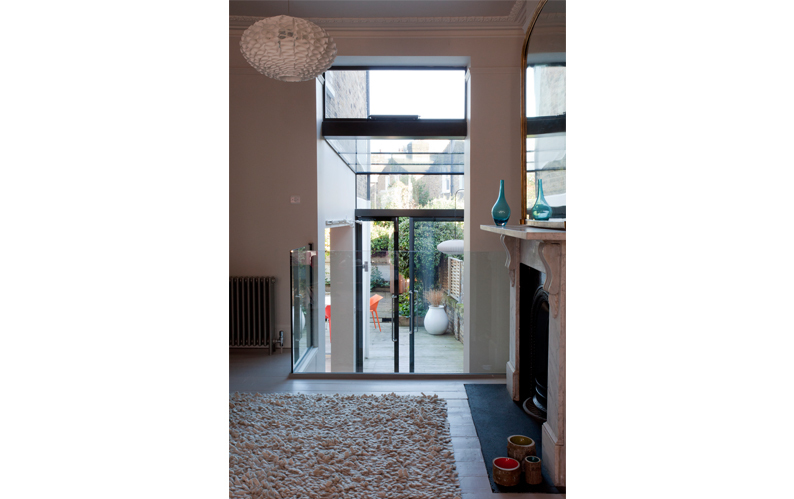 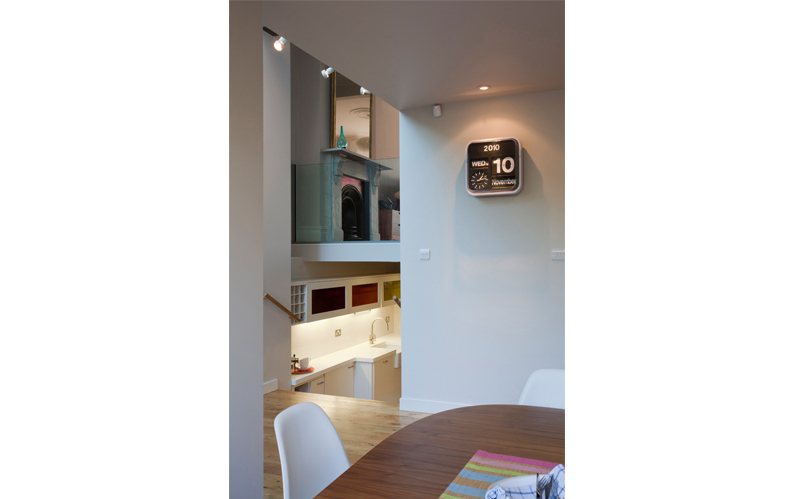 The rear was opened up to bring light into the house, a glass extension opens onto the garden and links the upper ground with the basement. 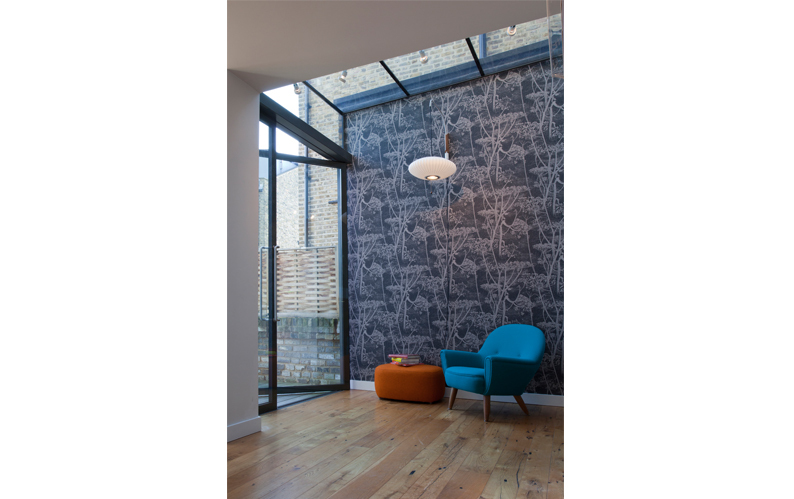 A new attic was created. 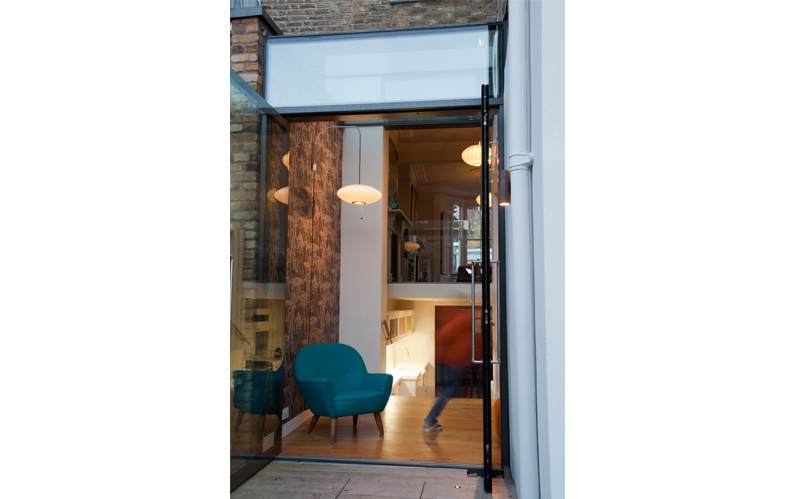 The project included bespoke furniture to compliment the client’s furniture collection of 20th Century design classics.